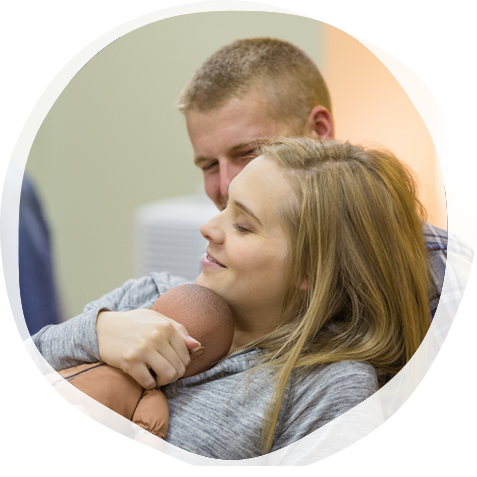 Recommended for students with a strong birth background. Recommended for students who do not have a strong birth background. 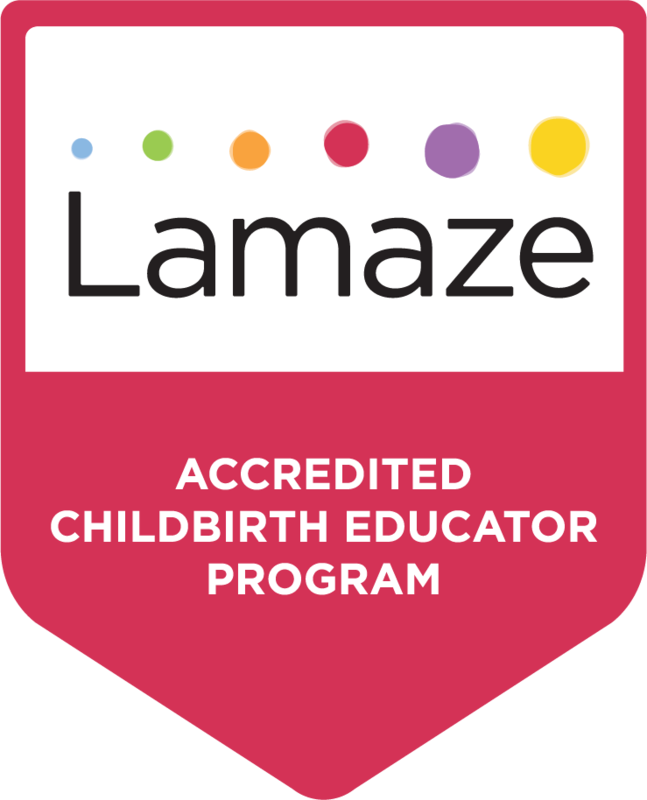 In order to apply for a New York City Lamaze Seminar, please go to www.nyclamaze.com/register and fill out an application.